Palin's lawyers say otherwise. In the lawsuit, they claim that "the Times conduct was committed knowingly, intentionally, willfully, wantonly and maliciously, with the intent to harm Mrs. Palin, or in blatant disregard of the substantial likelihood of causing her harm, thereby entitling Mrs. Palin to an award of punitive damages." 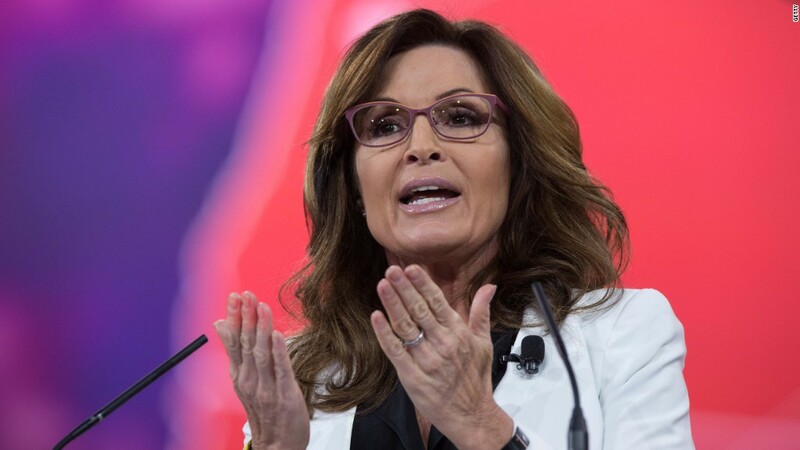 Reached for comment, a Times spokesperson told CNNMoney that the paper intended to defend itself against Palin's claims. "We have not reviewed the claim yet but will defend against any claim vigorously," the spokesperson said.